An immensely varied walk, taking in apple orchards, the Dickensian village of Cobham, wood and heathland, bird-filled marshes and the Thames estuary. Underfoot: Mainly field and woodland paths on high ground, so only likely to be particularly muddy after poor weather. 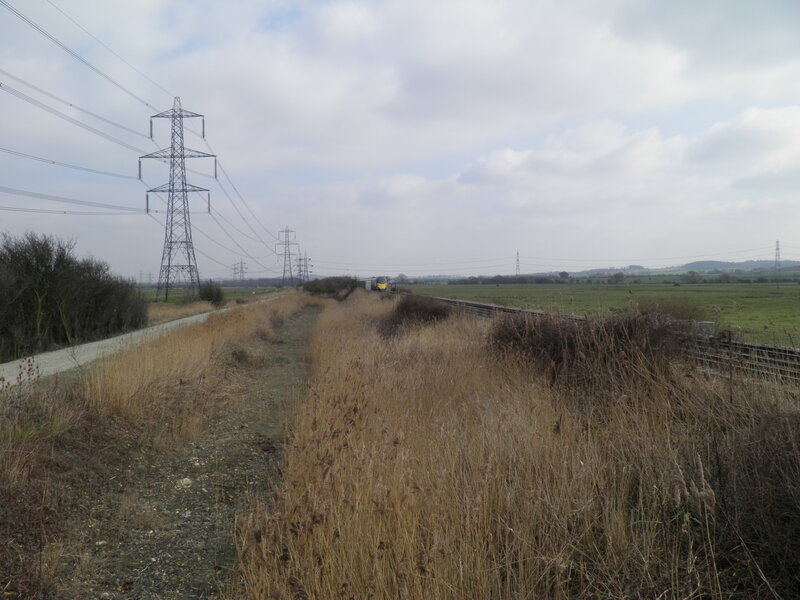 Marsh sections mainly on surfaced tracks or levees, so reasonably dry underfoot. 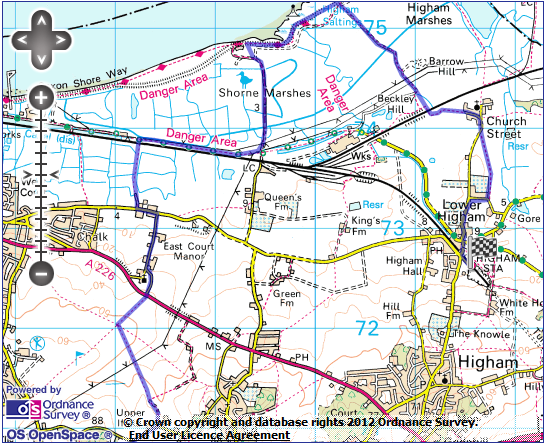 Terrain: With one brief exception in Shorne Woods, generally very gentle ascents and descents throughout. 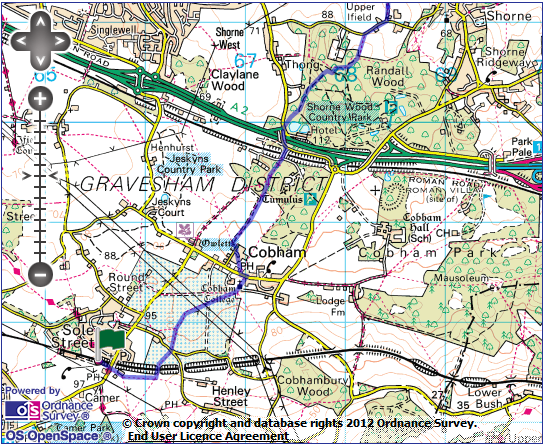 Maps: 1:50,000 Landranger 178 Thames Estuary; 1:25,000 Explorer 163 Gravesend & Rochester. Getting there: Sole Street is served by an hourly Southeastern service daily from London Victoria (47 mins) via Bromley South for connections from London Blackfriars via Peckham Rye (26 mins). 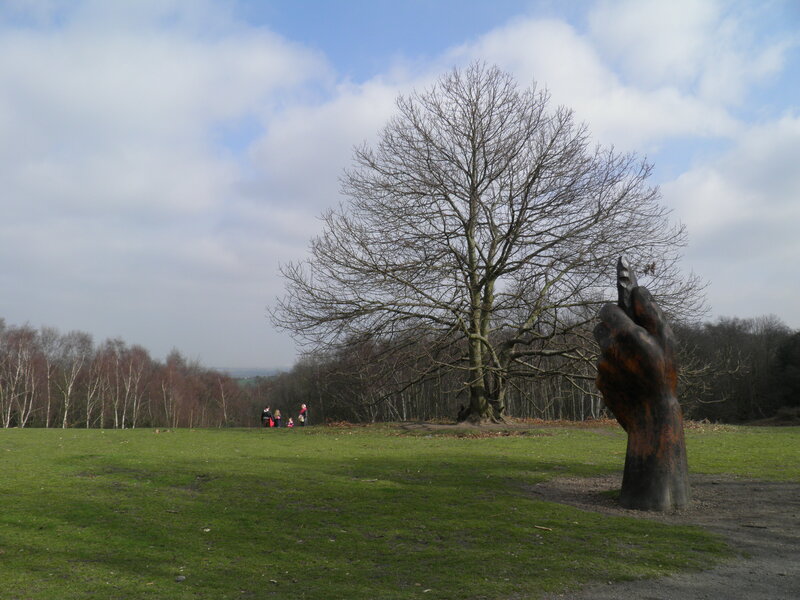 Useful websites: The walk passes through Ashenbank Wood, Jeskyns country park, Shorne Woods Country Park. 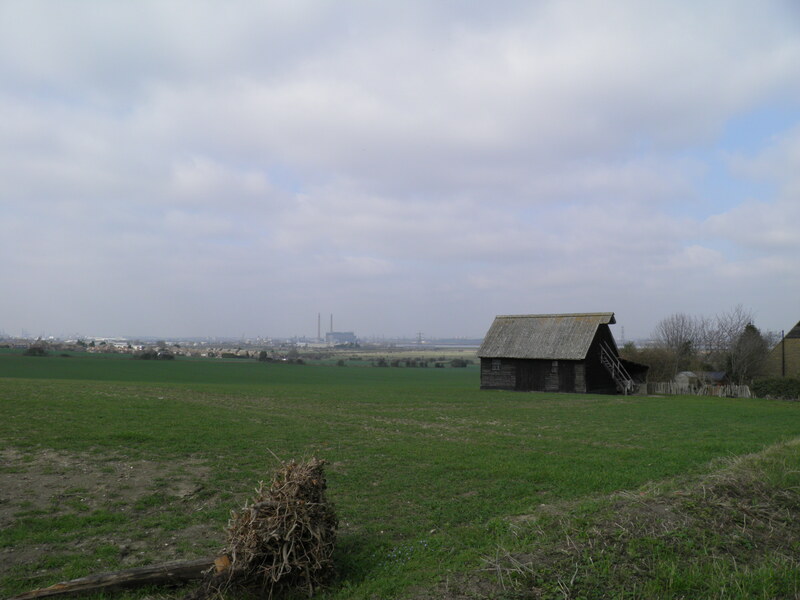 On the Thames bank you pass Shornemead Fort and walk a short section of the Saxon Shore Way. 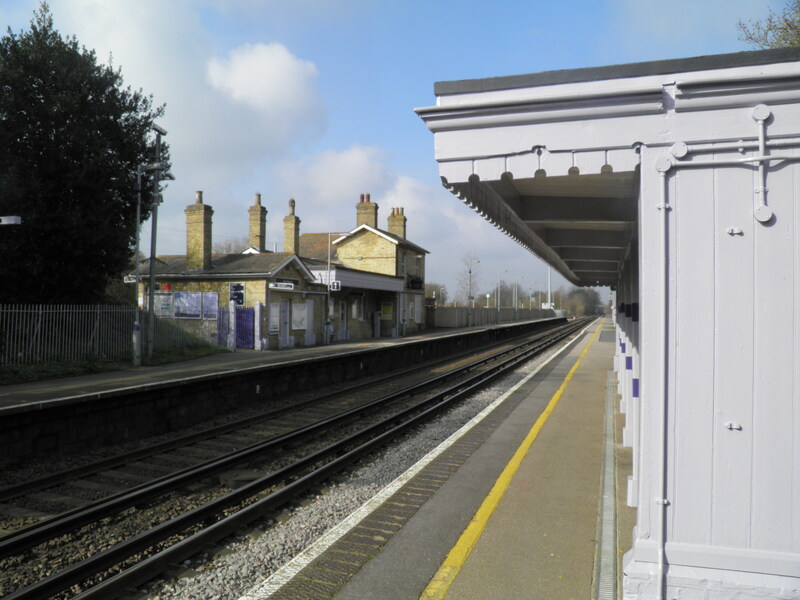 Getting home: Higham is served by two Southeastern trains per hour daily to London Bridge (56 mins) and London Charing Cross (64 mins) via Woolwich Arsenal (33 mins) and Lewisham (46 mins) both for DLR connections. It is also possible to change at Gravesend (8 mins) for high-speed services to London St Pancras via Stratford International. 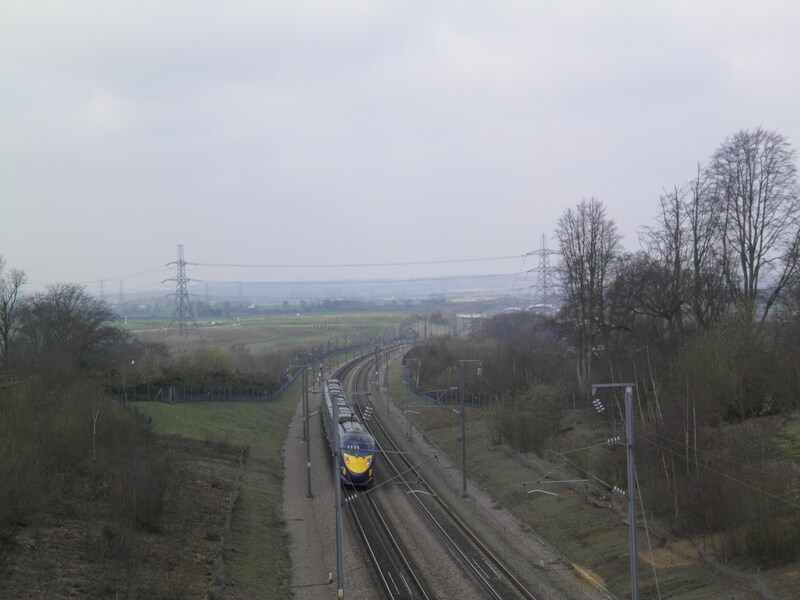 Note, however, that connections at Gravesend are poor and there is therefore little time saving for getting to central London made by using the high-speed route. Fares: The cheapest option is to purchase a day return to Rochester, which will cover all the journeys, for £16.10 (£8.05 child, £10.65 railcard). Note that if you wish to return on the high-speed service from Gravesend, you will also need to purchase a supplement (£3.20). 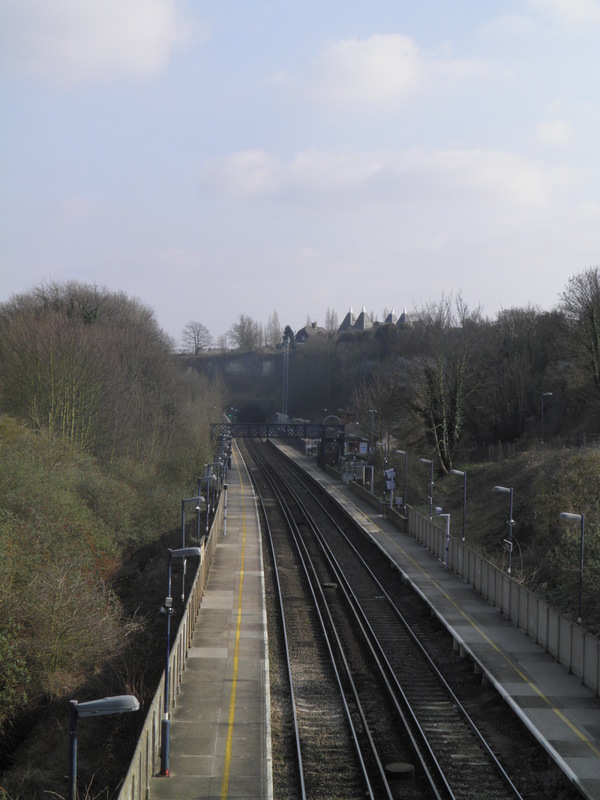 the London-bound platform, turning left up the access road. Cross the road at the top and take the footpath through the kissing gate opposite. through the trellises. Cross a minor road and continue straight ahead on the footpath. 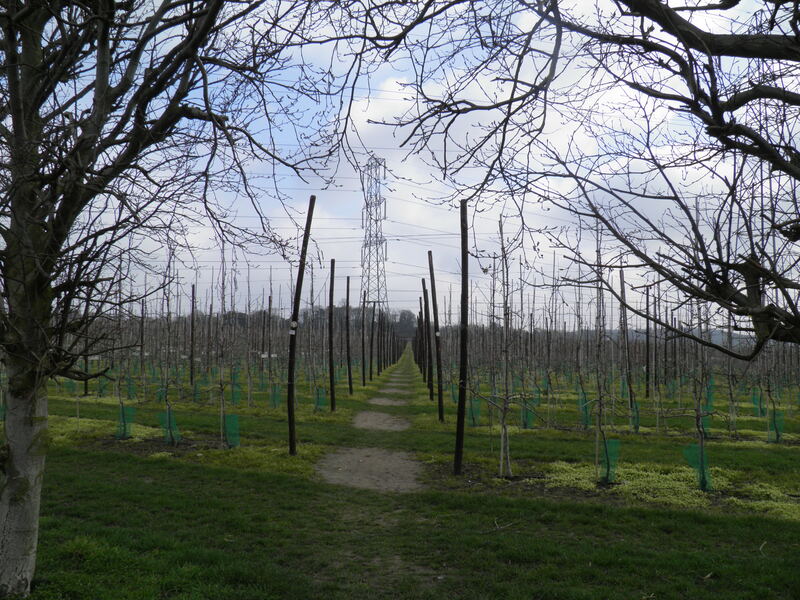 Continue through around one kilometre of trellised orchards of varying ages, separated by windbreaks of cropped trees. Eventually, you pass through a kissing gate into Cobham’s overflow graveyard, on other side of which you turn left, climbing slightly to church and college. church, was originally built as a training establishment for priests, but ceased to be a college more than 400 years ago, being converted into almshouses, a role it retains until today. The college can be visited most days (entrance down the path between church and college building). 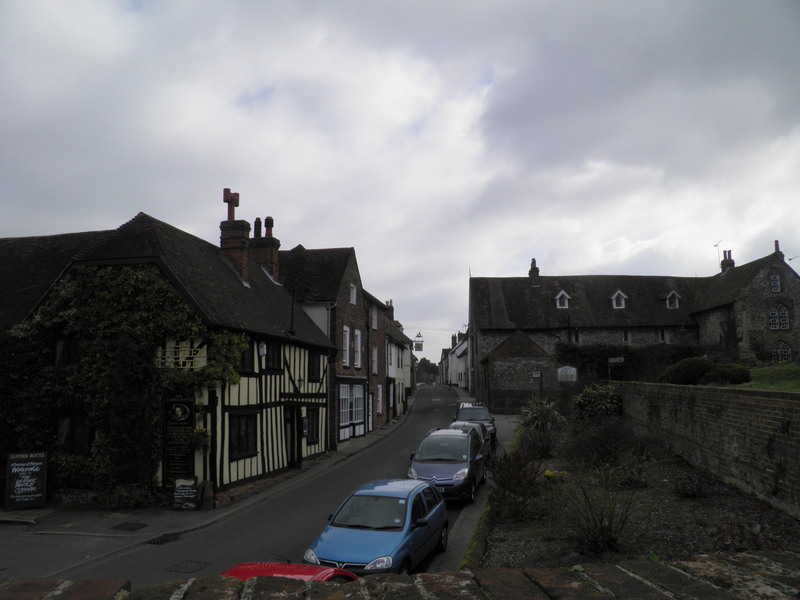 Cobham village is a conservation area, with a large number of historic buildings on its main street. Charles Dickens was a frequent visitor to the village, frequenting the Leather Bottle inn, and setting part of The Pickwick Papers here. Drop to Cobham’s high street, by the lovely half-timbered 17th century Leather Bottle inn, turning left. Just before the large village pump, turn right on the track beside a Georgian villa, immediately forking left on a footpath (signed to ‘Henhurst & Singlewell’). The path crosses one field before reaching the end of a cul-de-sac of modern houses. At the other end of this short road, turn right on another minor road. 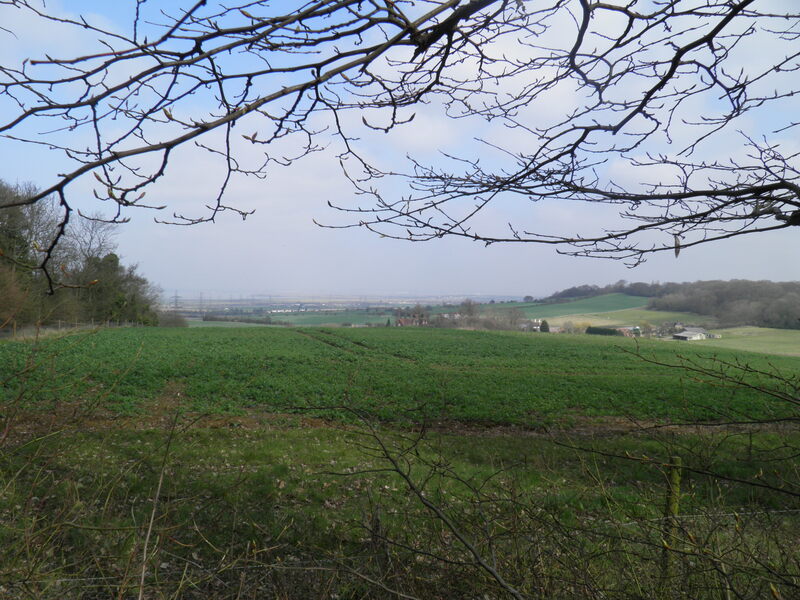 At the white weatherboarded cottage, head left on a broad path, suddenly emerging onto a hilltop with huge views across Jeskyns country path and up the Thames past Gravesend to the Dartford Crossing. You are now entering a long string of country parks and protected areas, firstly Jeskyns – a varied landscape owned by the Forestry Commission, then Ashenbank Wood, purchased by the Woodland Trust in 1984, and then (on the other side of the A2 and Channel Tunnel Rail Link), Kent County Council’s Shorne Wood Country Park. Keep to the main path swinging to the right along the edge of the country park, dropping gently to Ashenbank Woods, passing little Ashenbank Pool in the dip. In the woods, you merge with a second broad path before emerging from the trees at a small road. Keep straight ahead on road over the high speed railway line. At the road junction immediately afterwards, turn left to cross the bridge over busy A2 dual carriageway. After the entrance to the Inn on Lake, cross the road and pass through a waymarked kissing gate into Shorne Woods. Follow the path along the edge of wood. At a waymarked junction at the top of a rise, turn left. Take the second path to the right (following brown and green waymarks) and then cut left past a wooden ‘fairie ring’ carved with animals, to climb a flight of steps up the bracken covered hillside ahead (worryingly called Cardiac Hill) towards The Knoll. early toolmakers, with glimpses down to the estuary below. Turn right on the wide path along the hill top. After about 100m, by a waymark post, cut left on a fainter path to a metal kissing gate, and then turn right along the path on the other side. This path passes the top of a small valley. At a waymark post, ignore the blue and red arrows pointing straight ahead and turn left along the side of the valley. At a junction, take the second path on the left (the one unwaymarked path), dropping gently to the edge of the wood. At a kissing gate and information board keep straight ahead (footpath waymark) along a sunken path. Emerge on a minor road, turning right with sweeping views across the estuary to gas holders at Coryton and the low Essex hills. 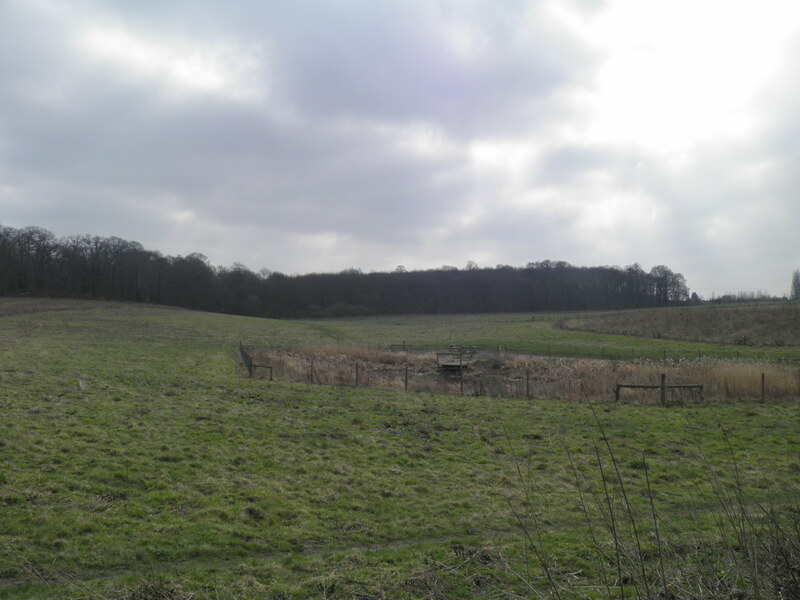 In the hamlet of Upper Ifield, turn left on a footpath next to the gateway of Ifield Place (waymark currently missing). This slightly raised path twists through open fields. At a waymark post ignore the path to the right and continue straight ahead through a dip with a pylon line running through it. The path climbs along the edge of a golf course to a five-way path junction at the top of the hill. Take the path to the right towards the tower of St Mary the Virgin’s church. St Mary the Virgin’s church, whose tall tower has long been a navigational waymark for shipping on the Thames estuary, serves the village of Chalk (now a suburb of Gravesend), despite being at least a mile distant. A church has existed on this site since the 8th century, with the tower dating from the 15th century. Descending, the path brings you to the A226. Cross at the traffic island and take Church Lane – now closed to traffic and little more than a tarmac path – opposite. The lane loops around the church and then swings right to join a minor road dropping downhill, past houses, farms and an oast house. At the bottom of the hill, turn left on a busier road. Just past the last of the houses, turn right on a track (marked with a footpath sign). The clear track comes to an end at a gate and the path continues ahead into Shorne Marshes, between reed-lined drainage ditches. Eventually you reach a railway line. Cross this busy line with care, immediately afterwards crossing a footbridge over the dry bed of the Thames & Medway Canal. On opposite side, turn right along the broad track beside the canal bed, with firing ranges on the left. The Thames & Medway Canal (also known as the Gravesend & Rochester Canal) was an 11 mile waterway built in the early 19th century – this section between Gravesend and Higham opened in 1804, but the tunnel through to Strood on the Medway was not completed until 1824. It was a broad canal, designed to take Thames barges and cutting off the lengthy trip around the Isle of Grain to reach the Medway towns. In particular, it was intended that it would be attractive to boats supplying the naval bases at Chatham, lessening the risk of attack by revolutionary French vessels in the Thames estuary. However, by the time of the canal’s completion, the Napoleonic wars were long over. The canal had limited use carrying agricultural products, but was not a commercial success. The tunnel closed to boats in 1846, the remainder of the canal remaining in use until 1934. An association has owned the canal since the 1970s and restored some parts nearer to Gravesend to water. After about 1km along this straight track, popular with cyclists, you come to a concrete crossing track. Turn left here, the track soon cutting straight across the marshes towards the low remains of Shornemead Fort on the horizon. The track swings left and you can cut across the grass to explore the remains of the fort before climbing the riverside levee and heading right along Thames. Thames to protect London during the Napoleonic wars – the larger Cliffe Fort is a couple of miles down the river, with Coalhouse Fort opposite it. 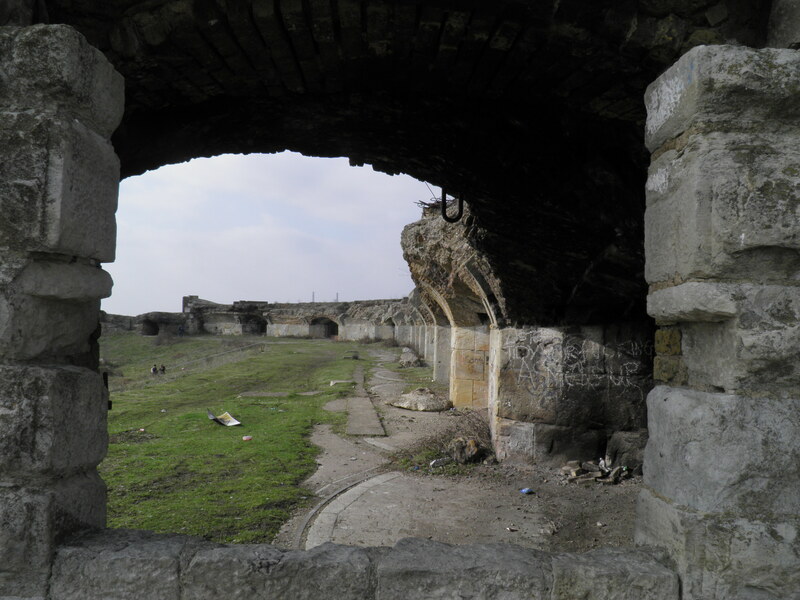 The fort was expanded in the 1850s, being one of the first fortifications in Britain to adopt a polygonal design. However, the ground was too weak to take the huge fort and its 13 cannon, so the entire installation was rebuilt, in a more modest D-shape. In 1904, it was decided that the fort was too weak to withstand attack and was decommissioned, apart from a brief period during World War II when it served as a gun emplacement. The barracks and administration buildings were demolished post-war, leaving only the outer wall and gun emplacements. 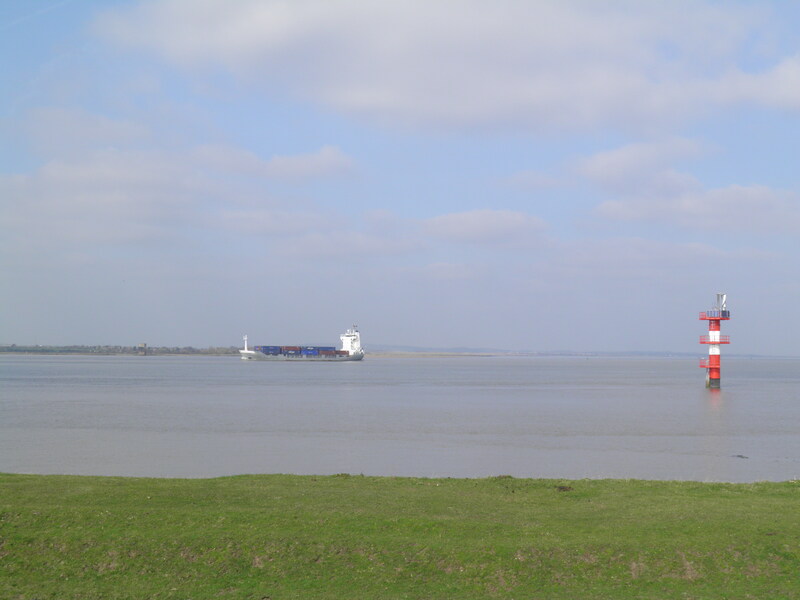 The river bank heads into Higham Creek, with Cliffe Fort visible on the headland ahead amongst the piles of gravel waiting to be shipped out. You cross a high stile and around 500m later, leave the levee to the right at a waymark post. 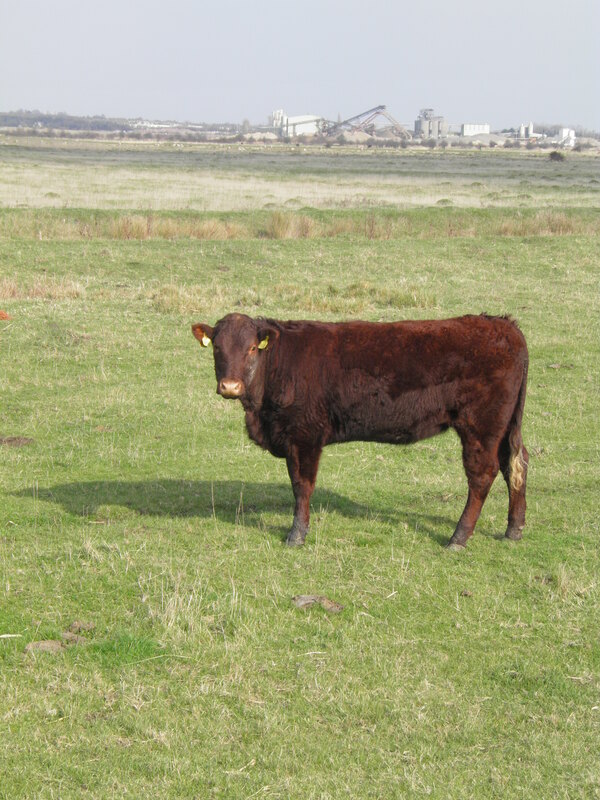 Over a stile next to a gate, you are back into the marshes, often grazed by beautiful velveteen chocolate-coloured cattle, following a faint track. 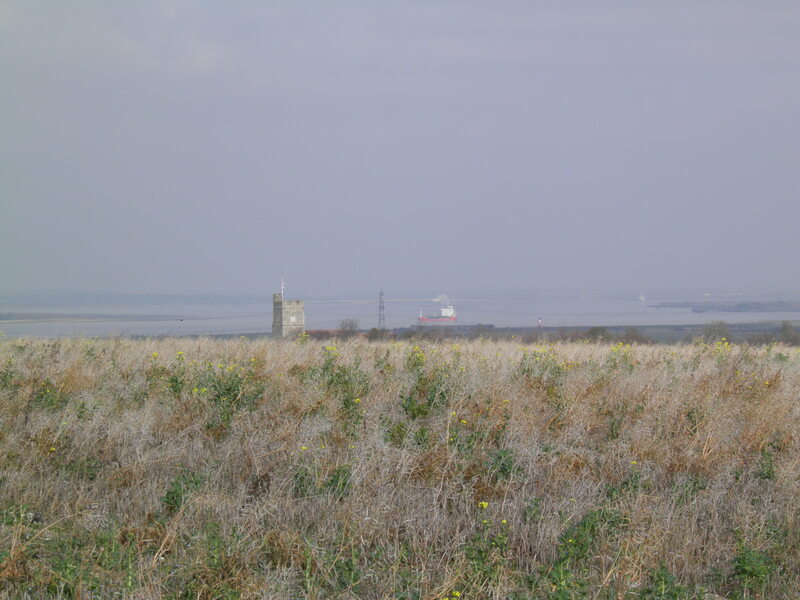 Shorne Marshes was a neglected MoD owned landscape, until purchased by the RSPB in 2000. 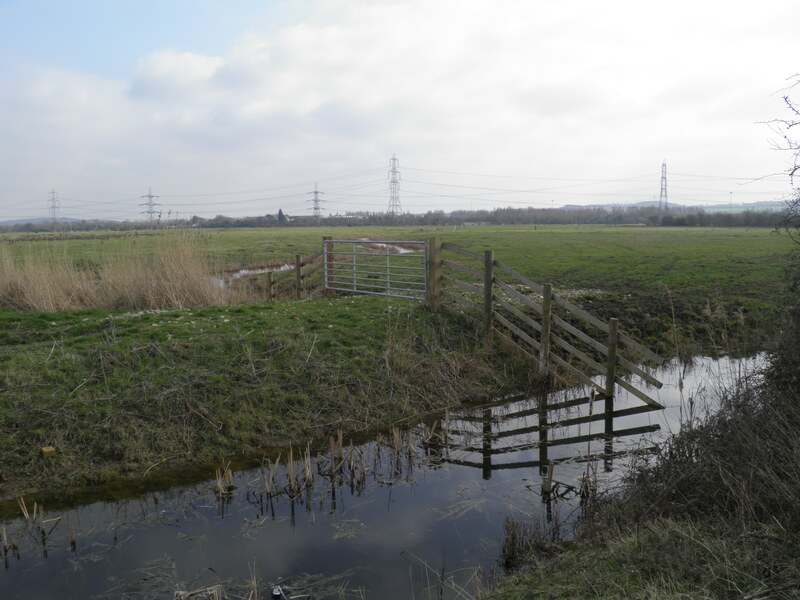 Work is still underway to restore marshland habitats, rebuilding the drainage systems and using systematic grazing to control plant growth. This has seen a huge expansion in the numbers and range of breeding wading birds (redshank, lapwing and snipe) and wintering ducks in the marshes. Keeping a twisting watercourse on your right, you pass another gate and underneath a twin pylon line. Where the track veers right to a further gate, follow the waymark to the left across a small footbridge and through a field to railway crossing. point for the continent. The line closed to passengers in 1961, but still sees very frequent freight services. Across the line, you follow a path left twisting through the attractive scrubland, partially on broadwalks. You emerge at the end of a road by a reed-choked pond in the pretty hamlet of Church Street. Pass through the hamlet. 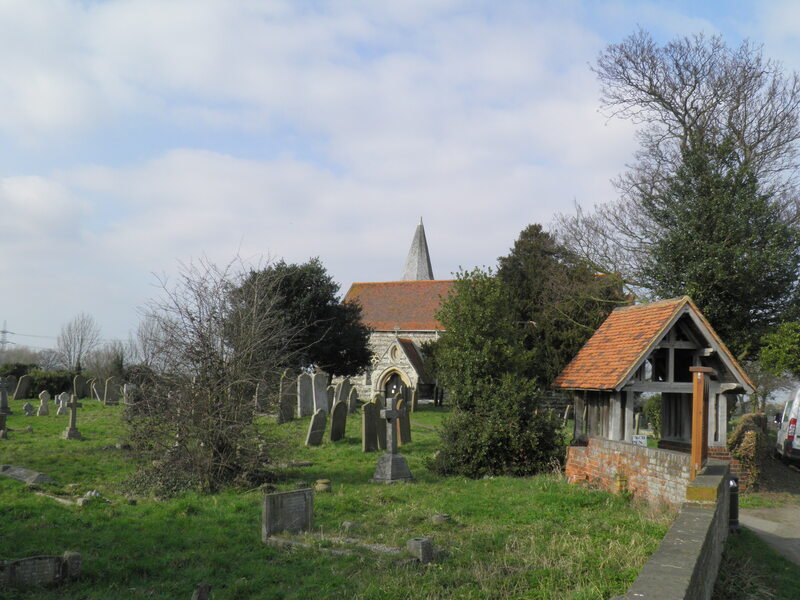 At the road junction, it is worth diverting briefly to the left to admire the attractive double-naved church, which serves Lower Higham. Otherwise, turn right and just after Black Cottages head left at a footpath sign on a clear path across the field. Eventually the path runs alongside an orchard to reach a minor road, where you turn right along a long terrace of houses. At the end turn left on another road, passing more orchards to enter Lower Higham. 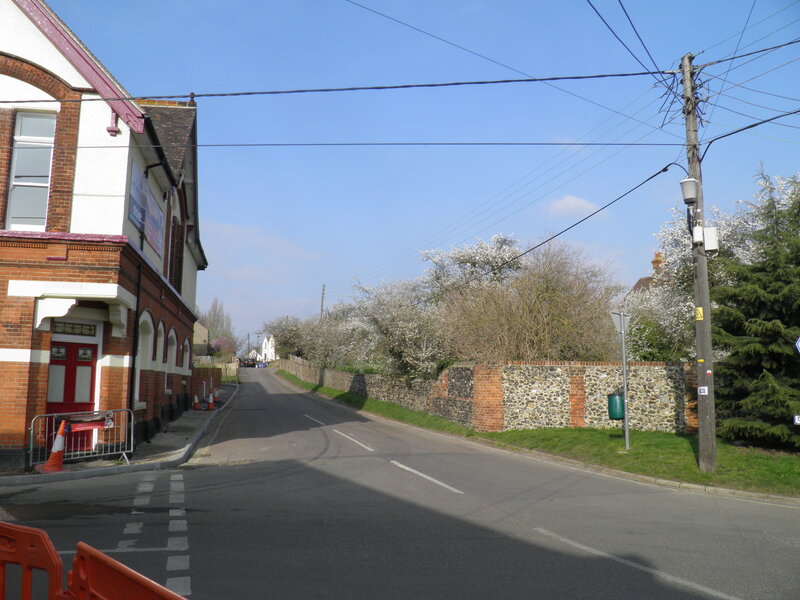 At the road junction in the centre of the village, keep straight ahead, past the Railway Tavern and over the railway. After the bridge turn left and then keep straight ahead to descend the station approach road. Waiting for your train at Higham station, you find yourself in a deep chalk cutting, much wider than the railway and now filled with trees and birds. This is the bed of the Thames and Medway Canal, and the tunnel that the railway emerges from just beyond the platforms was originally built for the canal. Sailing barges had to lower their masts to pass through, and would have been towed through by horses – the towing contractor’s house is now the ticket office. Halfway through the tunnel is a short open section – this was a passing loop for boats. In 1845, a single-track railway was built to share the tunnel, partially on the towpath, partly cantilevered into the water using a wooden platform. This only lasted a year before the Southeastern Railway bought the tunnel, filled in the canal and laid a double track line. The tunnel was hand-dug through the chalk and was very prone to roof collapses, causing a derailment in 1999. The whole tunnel has now been lined to prevent a recurrence. This walk sounds great, thanks! Are there any pubs along the route or within easy reach? Hope you enjoy the walk if you do it!